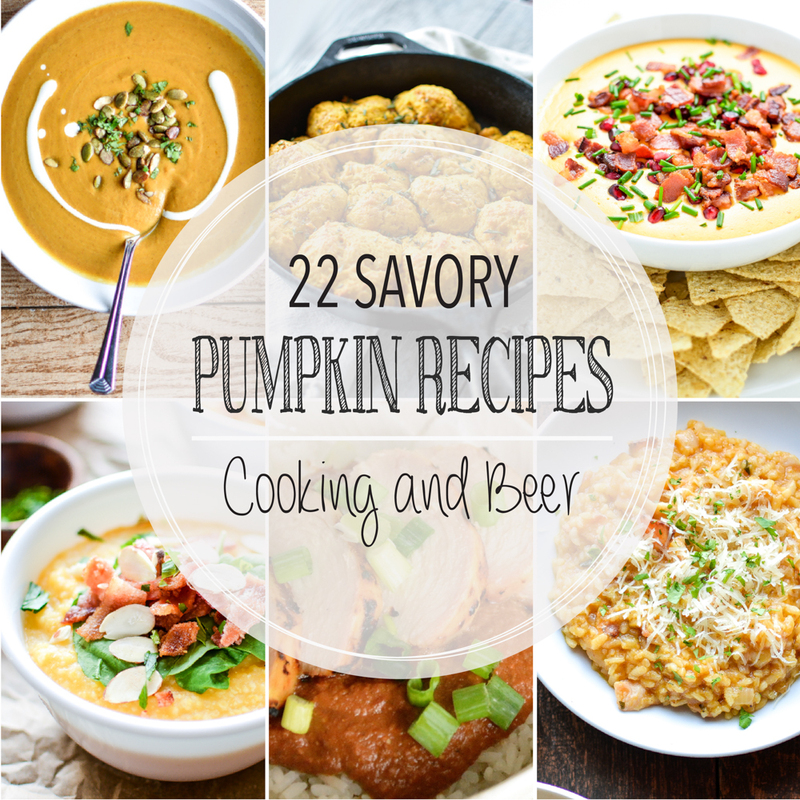 From pasta to soup and biscuits to savory sauces, here are 22 savory pumpkin recipes to spice up your fall dinner parties! 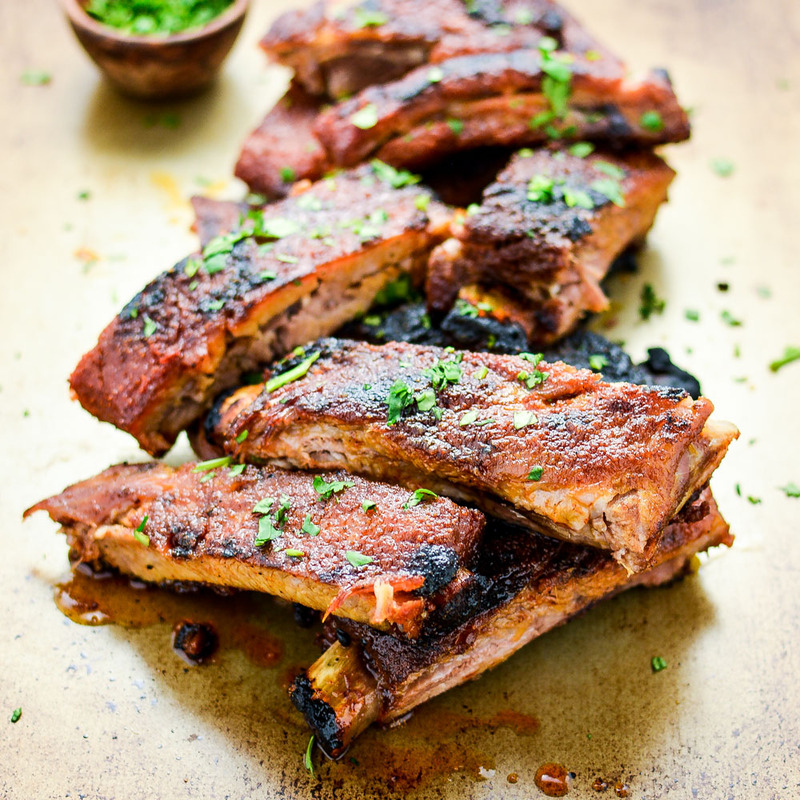 Grilled Sweet and Spicy St. Louis-Style Ribs are fall-off-the-bone amazing and are perfect for your next outdoor gathering! 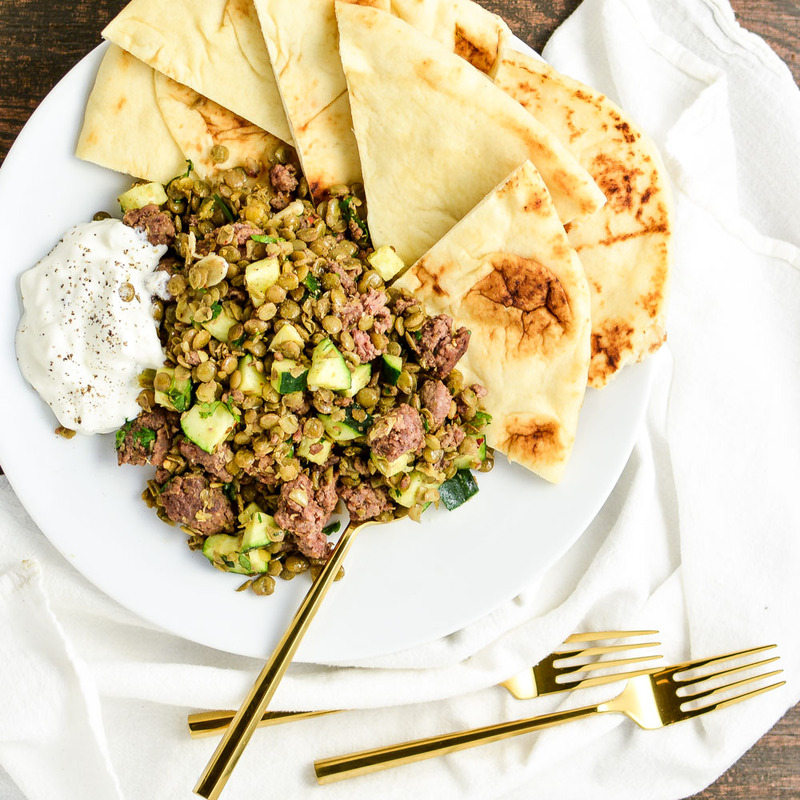 Spicy Lamb and Lentil Salad is the perfect appetizer or side dish recipe. It is full of texture, flavor and nutrients! 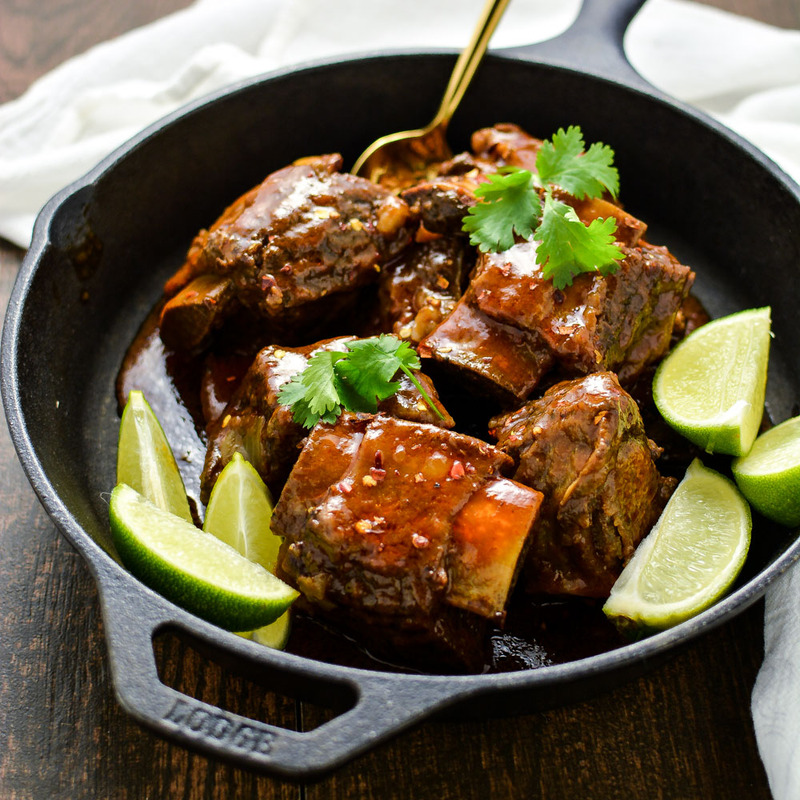 Citrus and Chili Braised Beef Short Ribs are tender, spicy and so full of deliciousness. 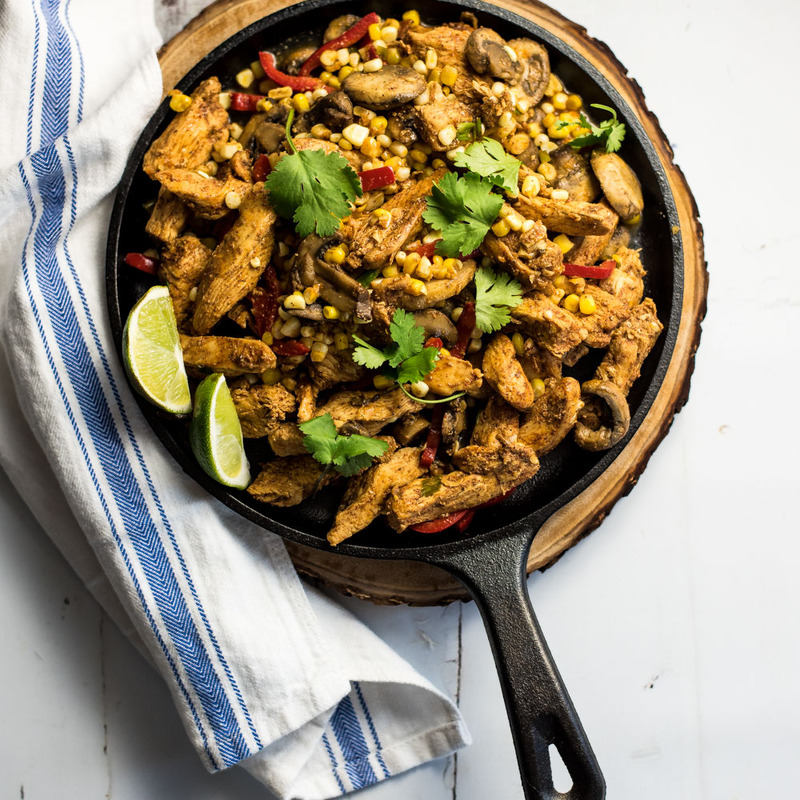 They are the perfect Sunday supper recipe!